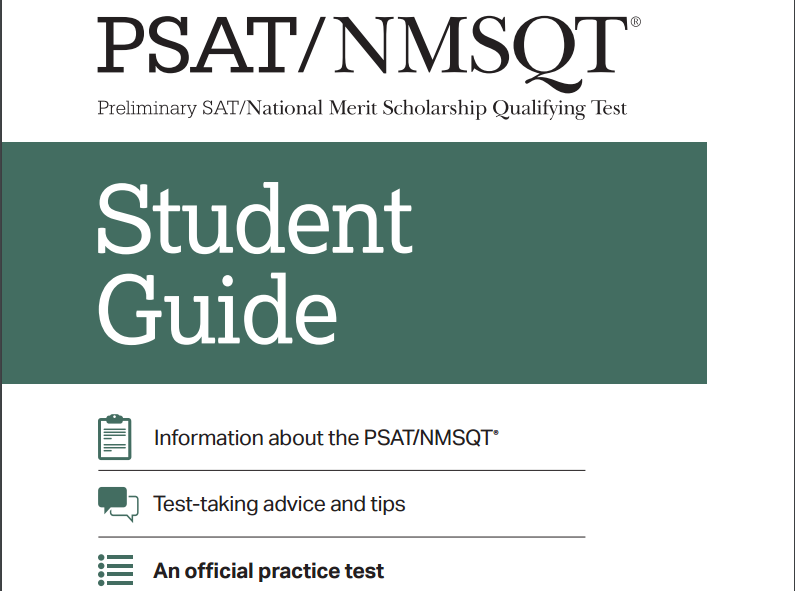 On Wednesday October 19, sophomores and juniors at Middletown High School North will be taking the Preliminary Scholastic Aptitude Test (PSAT). The PSAT will grade students on math, reading, and writing. The test will last about 2 hours and 45 minutes. It is taken only one time during the school year. The purpose is to get students ready for the SAT, which is taken at the end of your highschool career. The PSAT is graded out of 1520 points, which is a perfect score. Each section is scored on a scale of 160-760. Last week, students were provided with study packets to prepare for the tests. Not many students are looking into these packets, though. They claim it’s not worth it because they can just take it again next year.